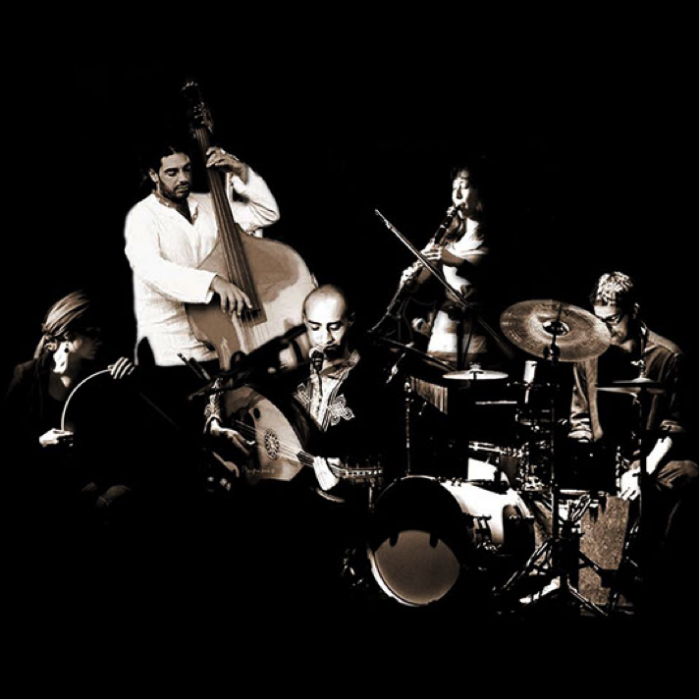 In this interview Soufian Saihi, founder of the band Karama who will be playing at the Shubbak Festival’s musical finale The Mix on 25 July 2015, discusses how this uniquely international and eclectic band was formed; the inspiration behind their upcoming album ‘Visa’; and the responsibility of claiming back Arab dignity through music. Aimee Dawson: You started Karama in 2011 – what made you decided to start a band? Karama will be performing at Shubbak Festival music finale The Mix on Saturday 25 July 2015 at Rich Mix. 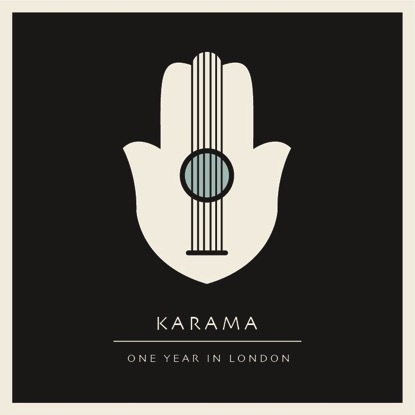 Listen to Karama’s recording on BBC Radio 3’s programme ‘In Tune’ here (between 1:33 to 1:49 and 1:56 to 2:00) here.